Back at the end of August 2018, I had the absolute pleasure of being invited to photograph Laura & Alan’s wedding over at Southwood Hall. With a beautifully warm day complete with cloudy skies, Laura & Alan married under Southwood’s Garden Rotunda complete with a few extra moos from the cows watching from the meadow! Once formalities were complete & confetti thrown, the fabulous garden party vibe was kicked into high gear; crowned by wonderfully informal & relaxed speeches on the terrace ahead of cake cuts, sparklers, first dances and Lee Vann getting the evening party well and truly underway. A huge congratulations to the new Mr and Mrs Calton! 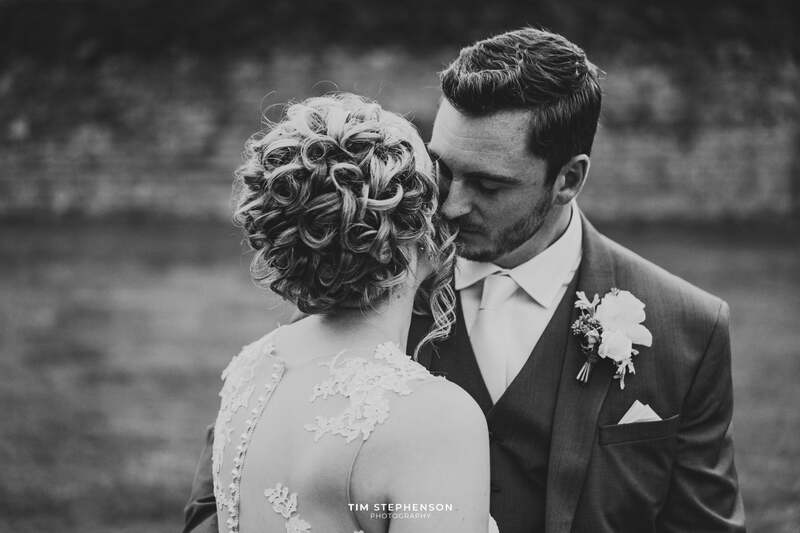 Settle in, turn your sound up nice & loud & check out a few minutes of the fun, laughs & love that filled their wonderfully special day over at Southwood Hall.